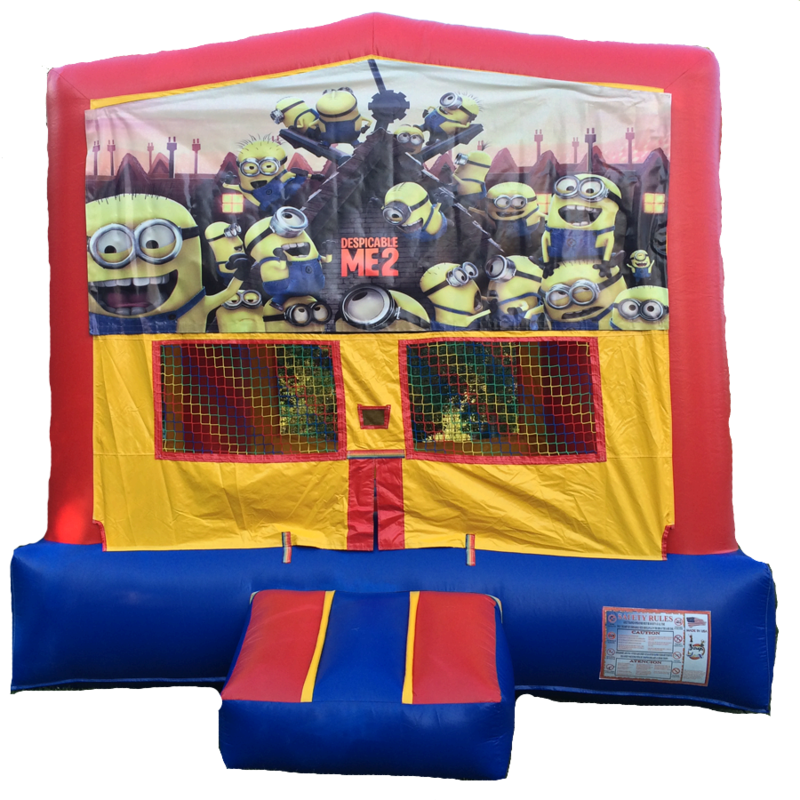 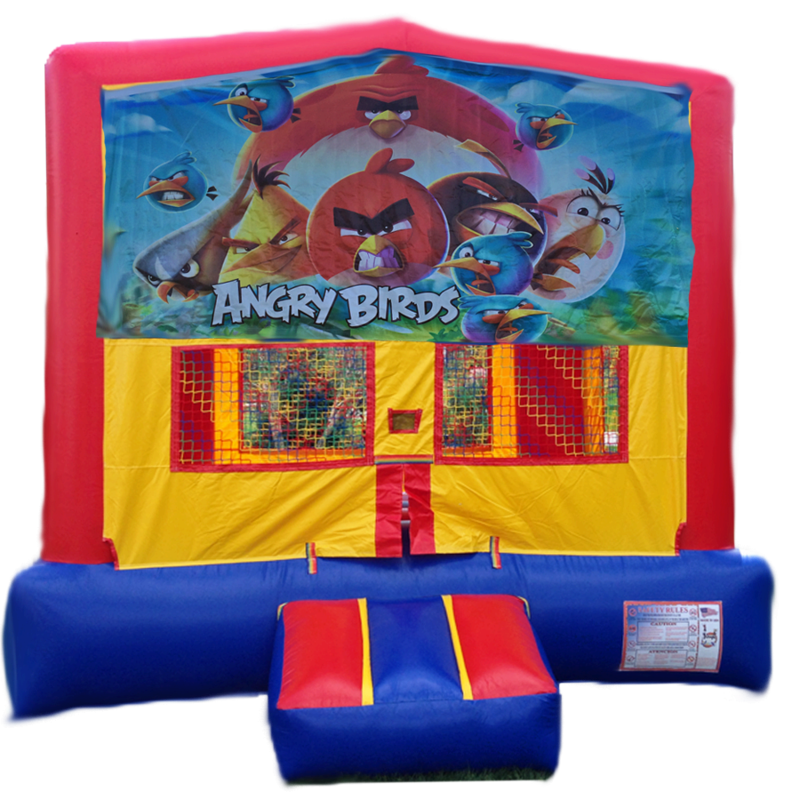 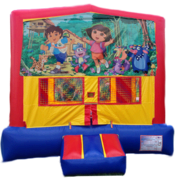 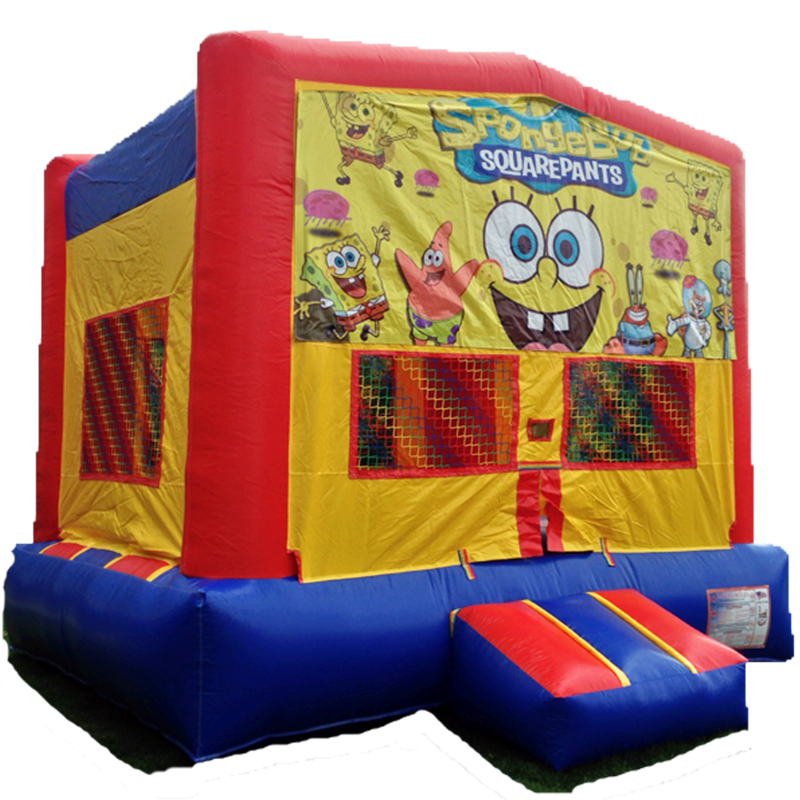 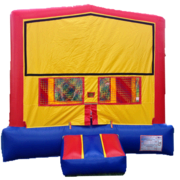 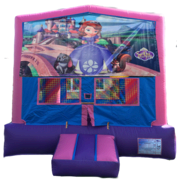 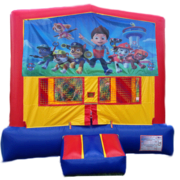 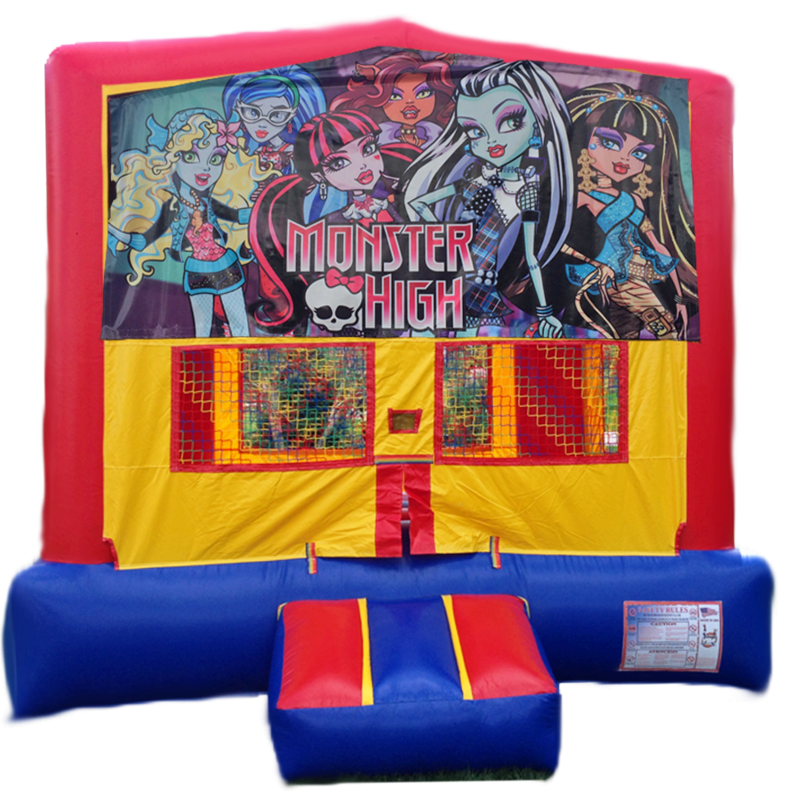 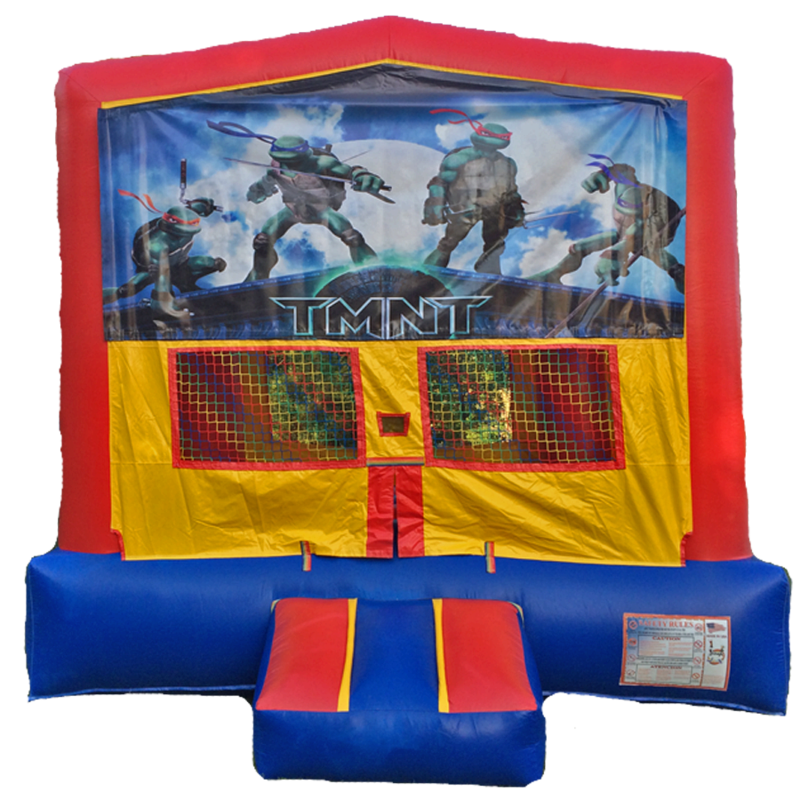 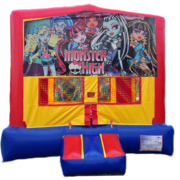 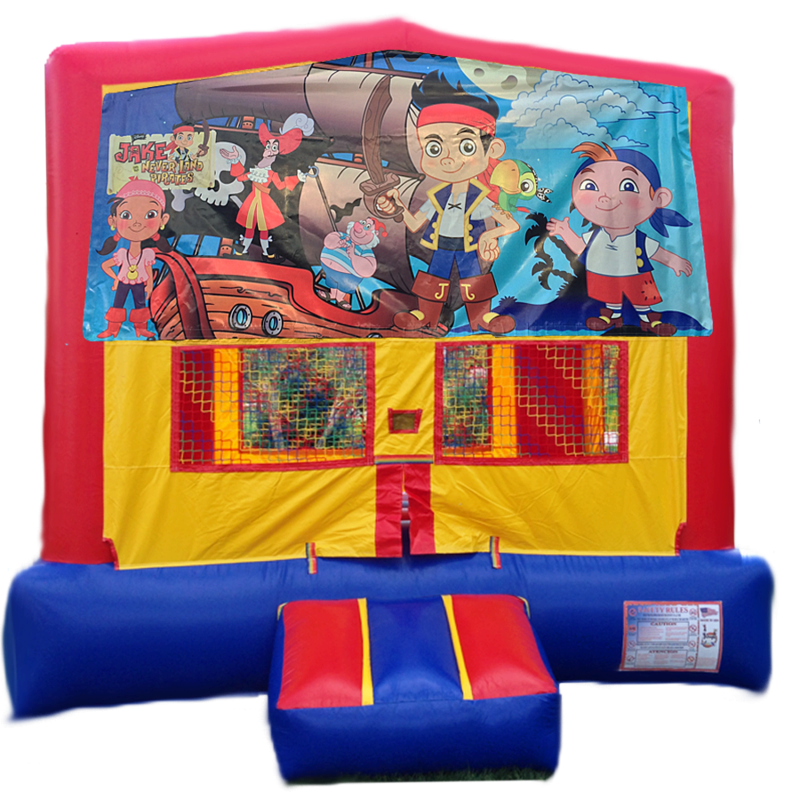 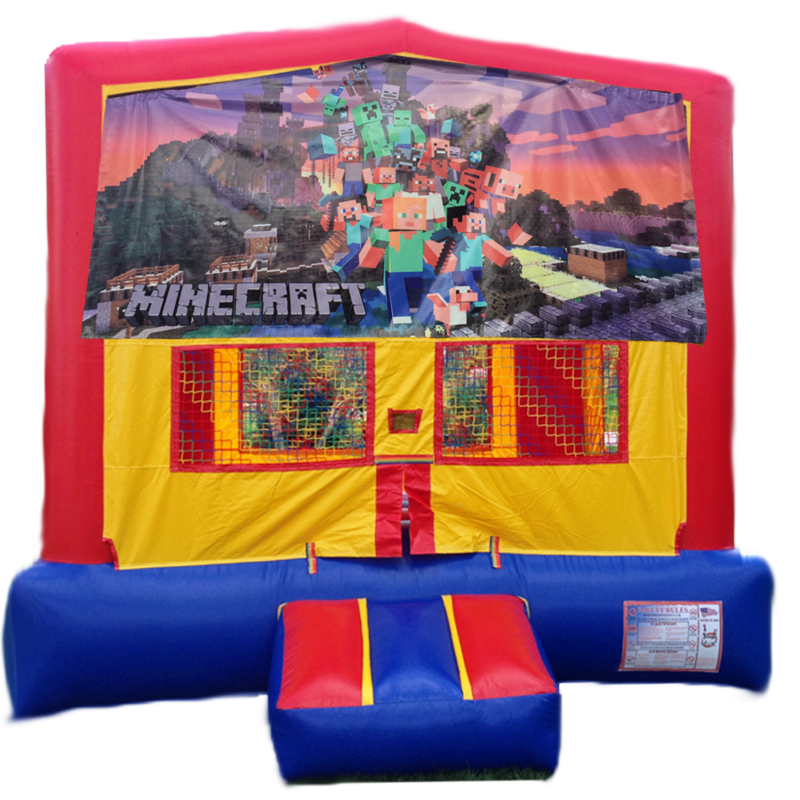 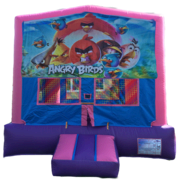 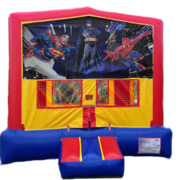 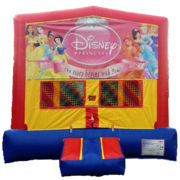 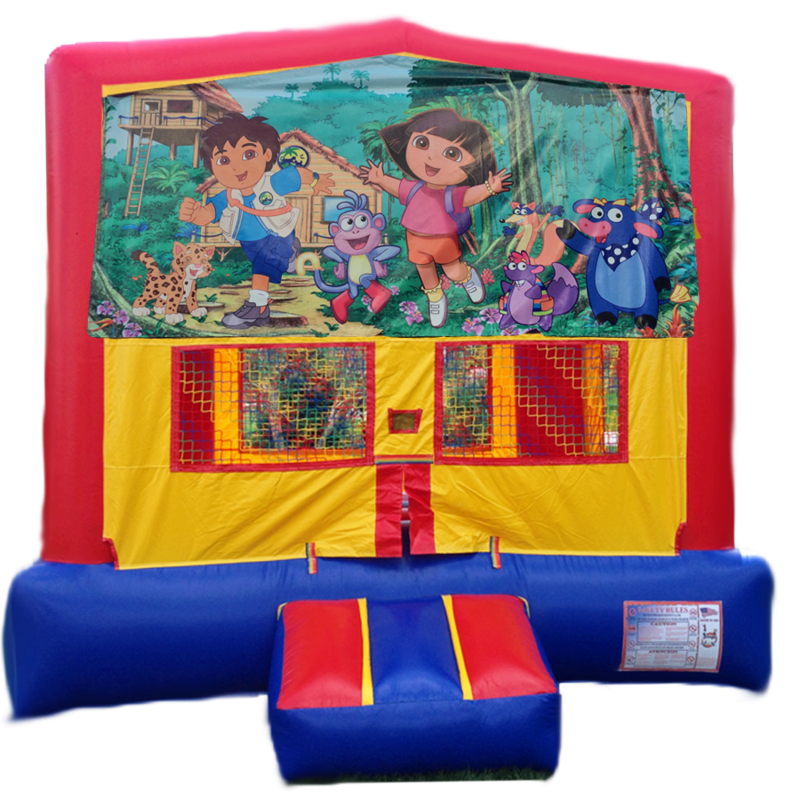 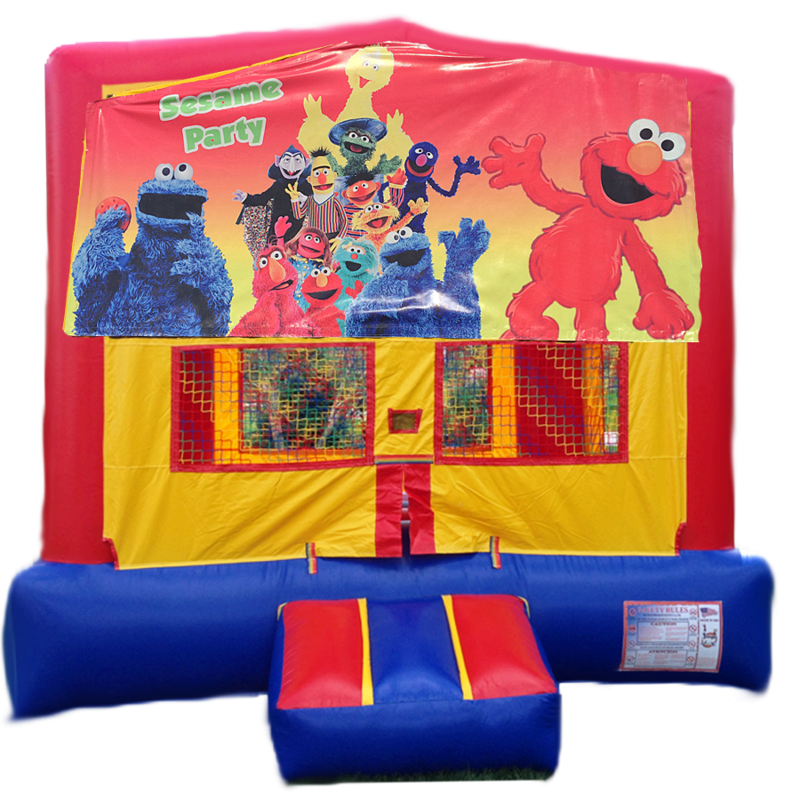 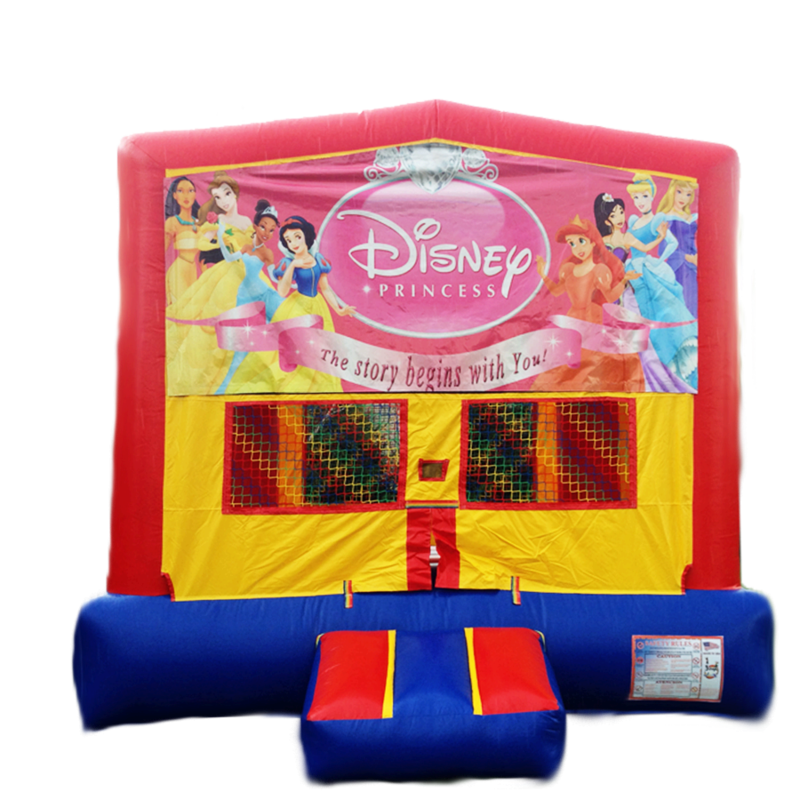 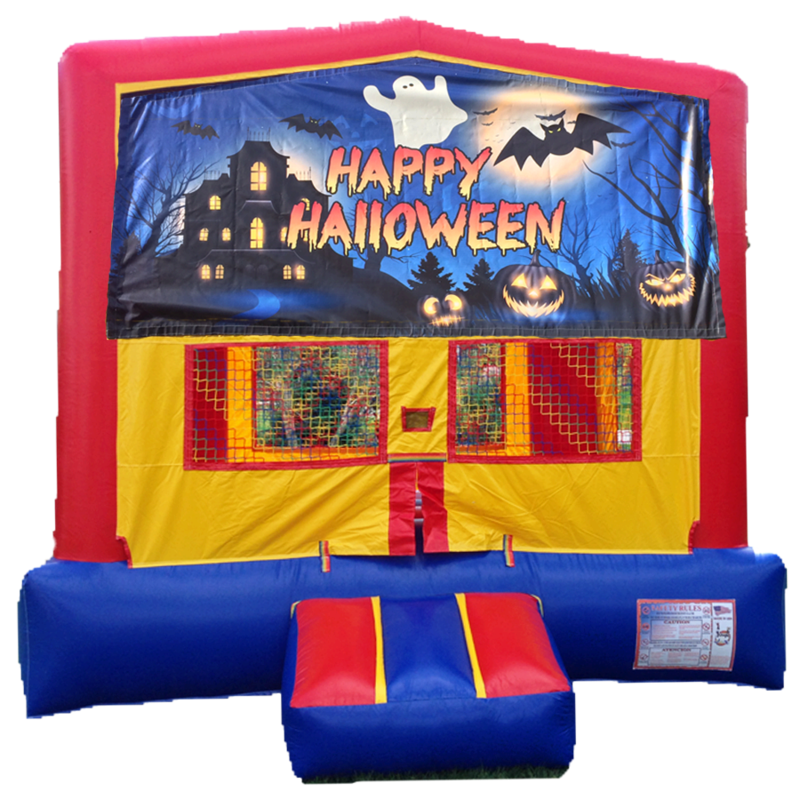 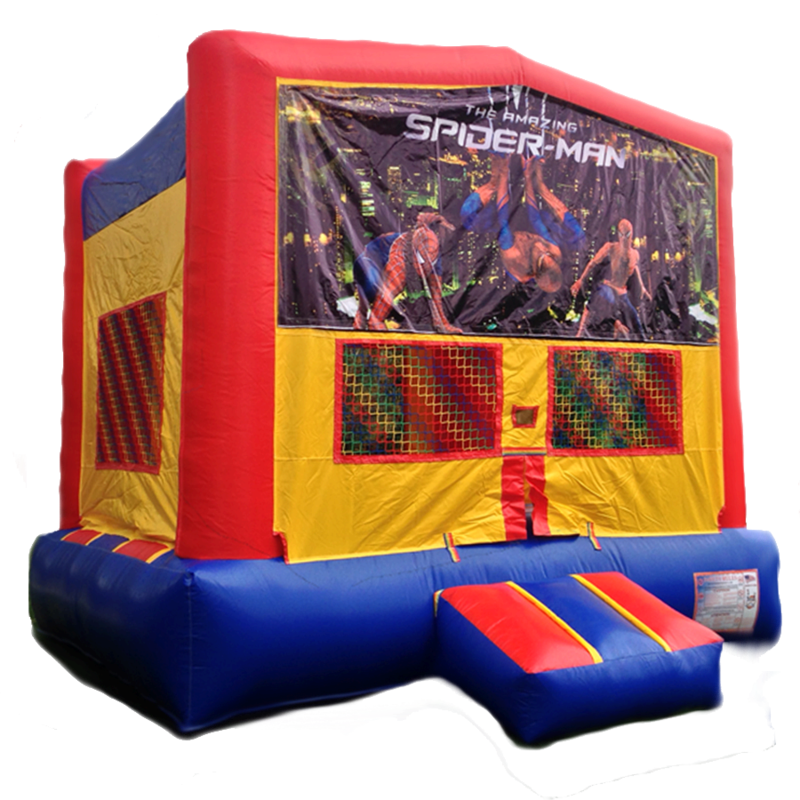 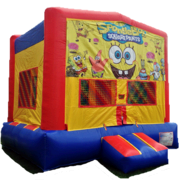 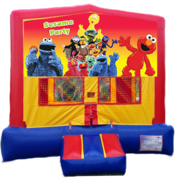 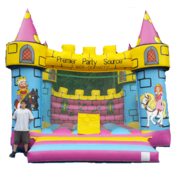 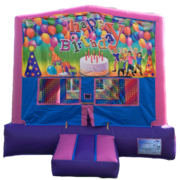 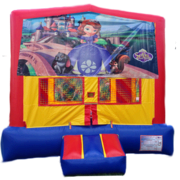 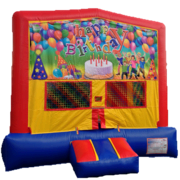 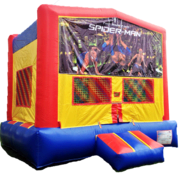 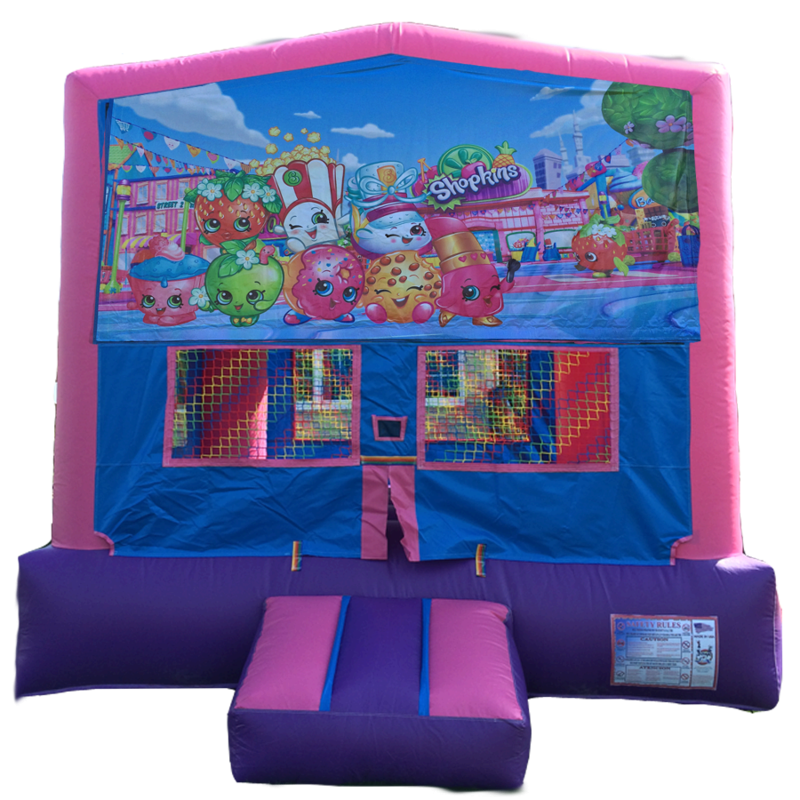 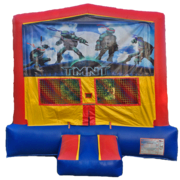 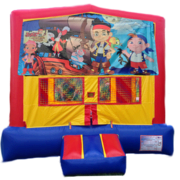 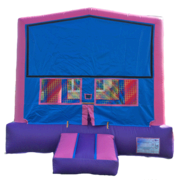 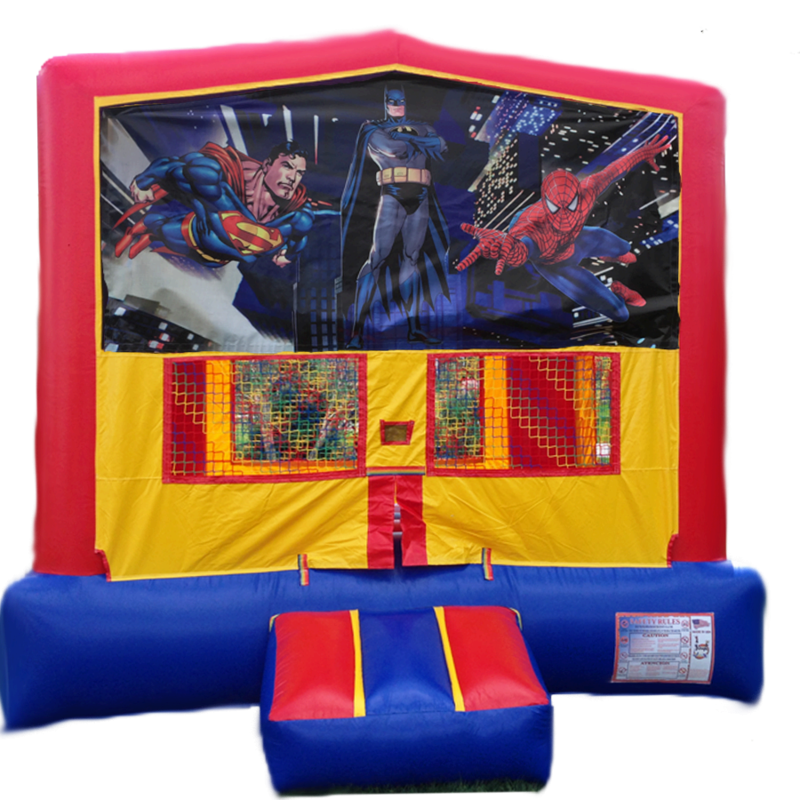 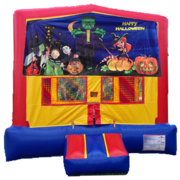 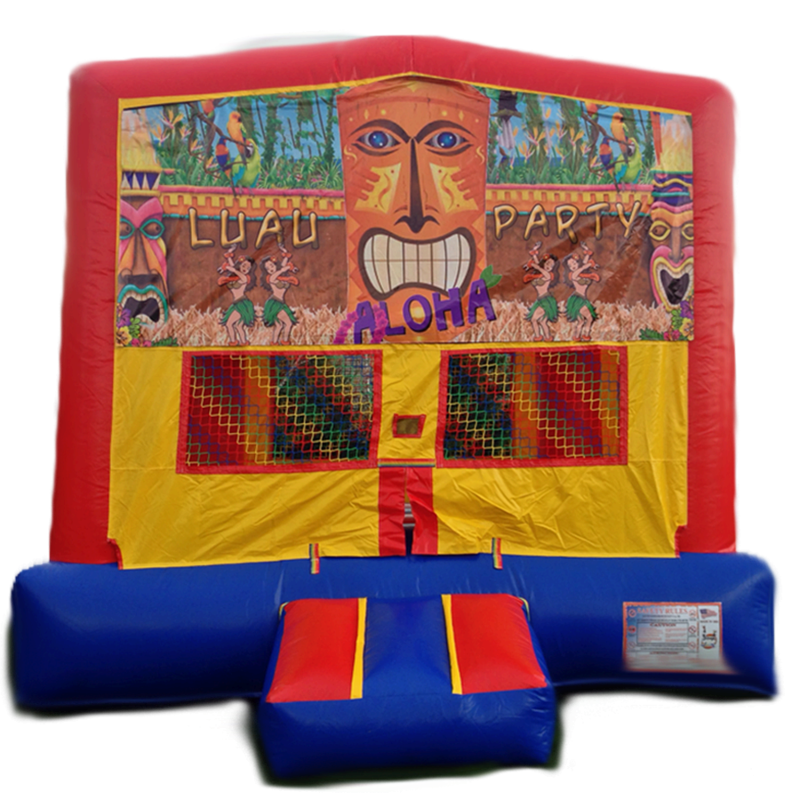 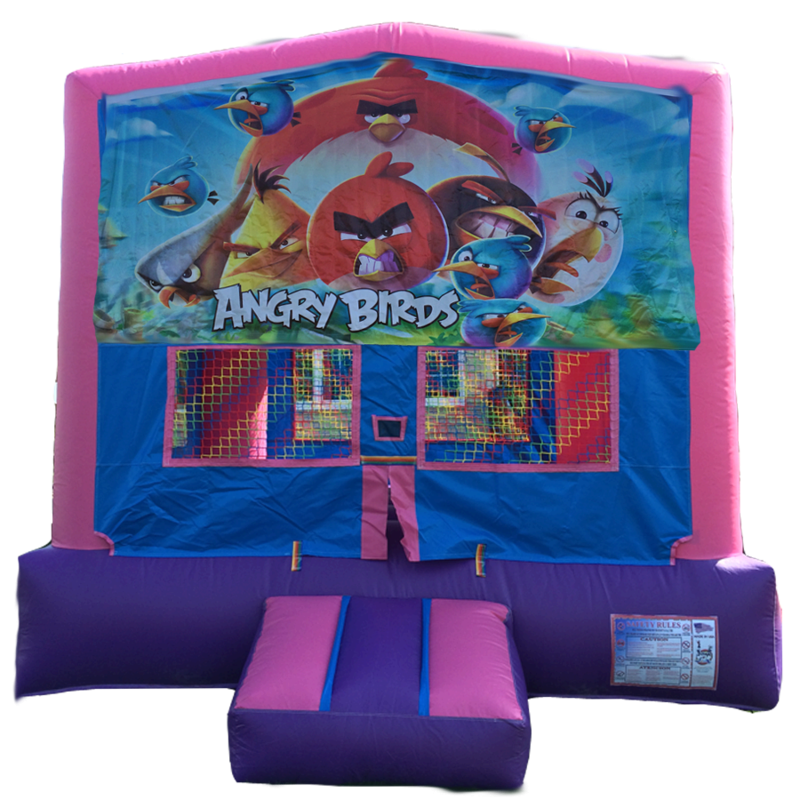 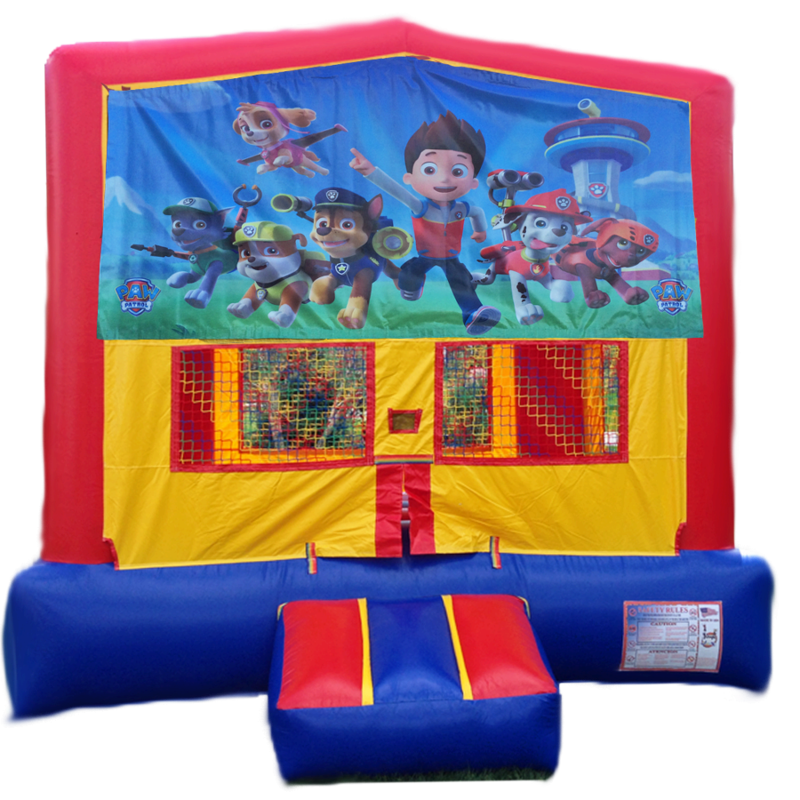 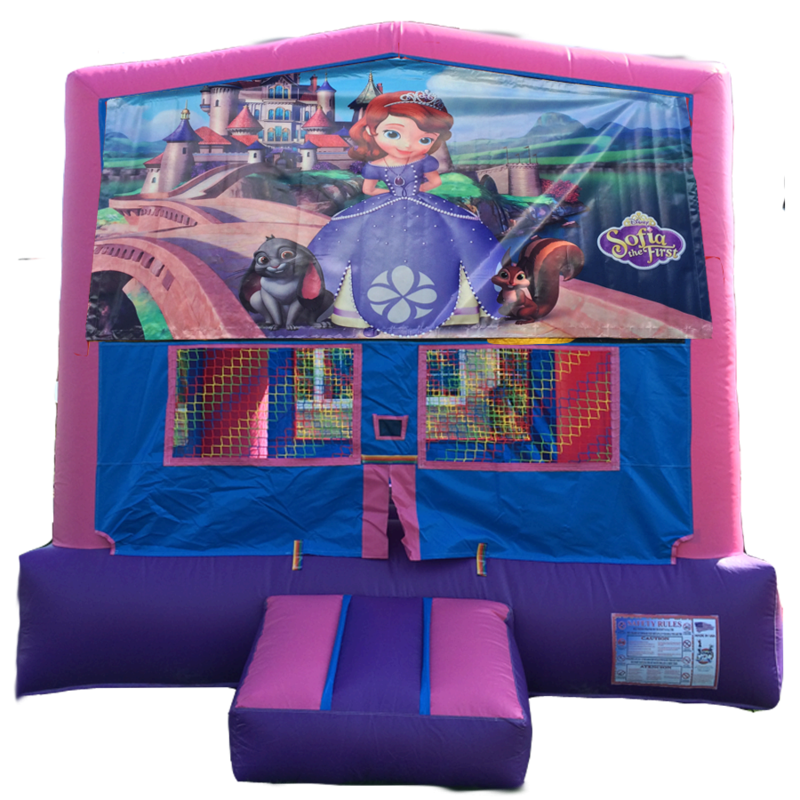 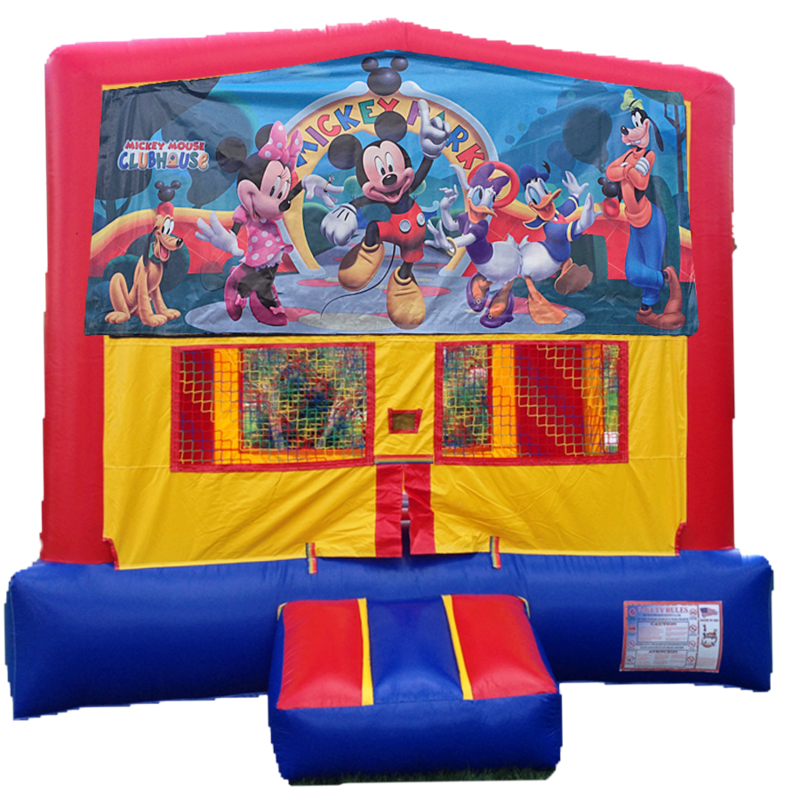 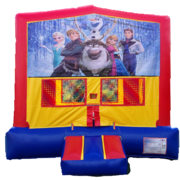 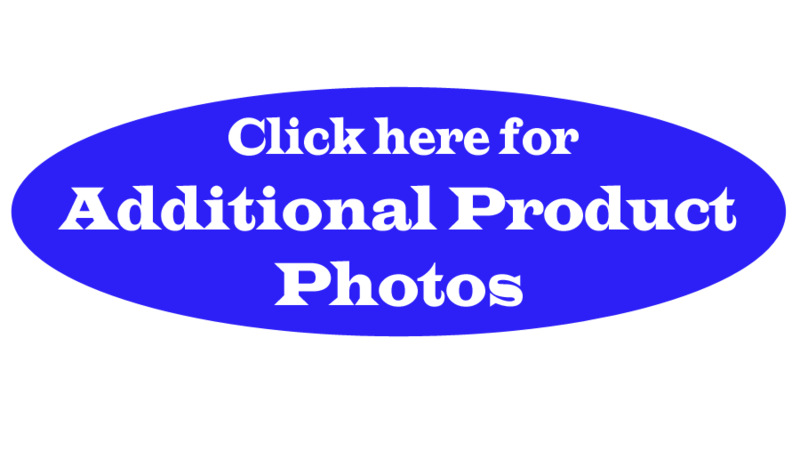 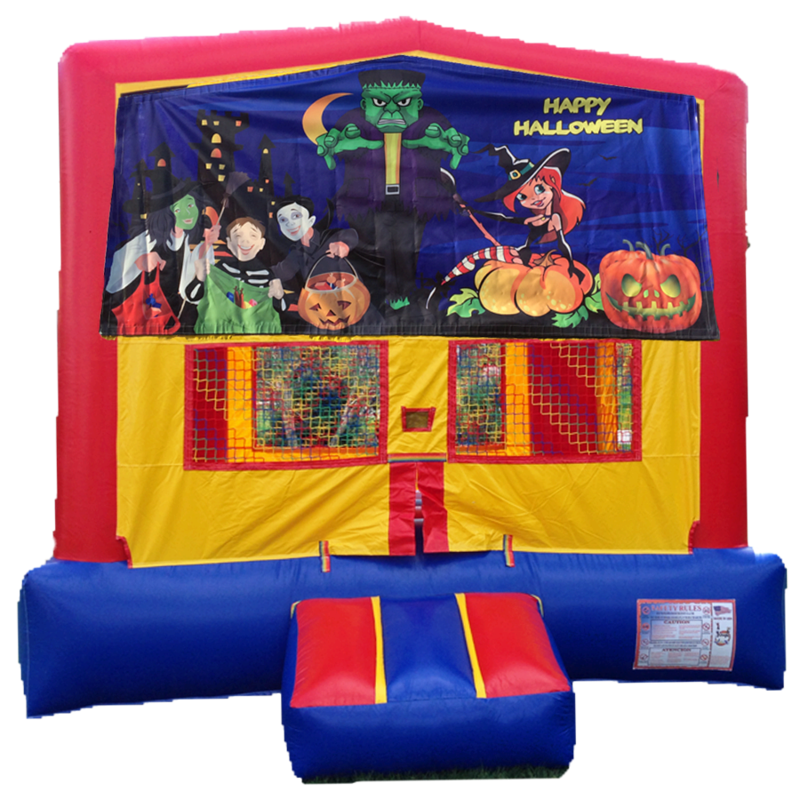 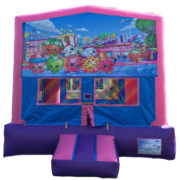 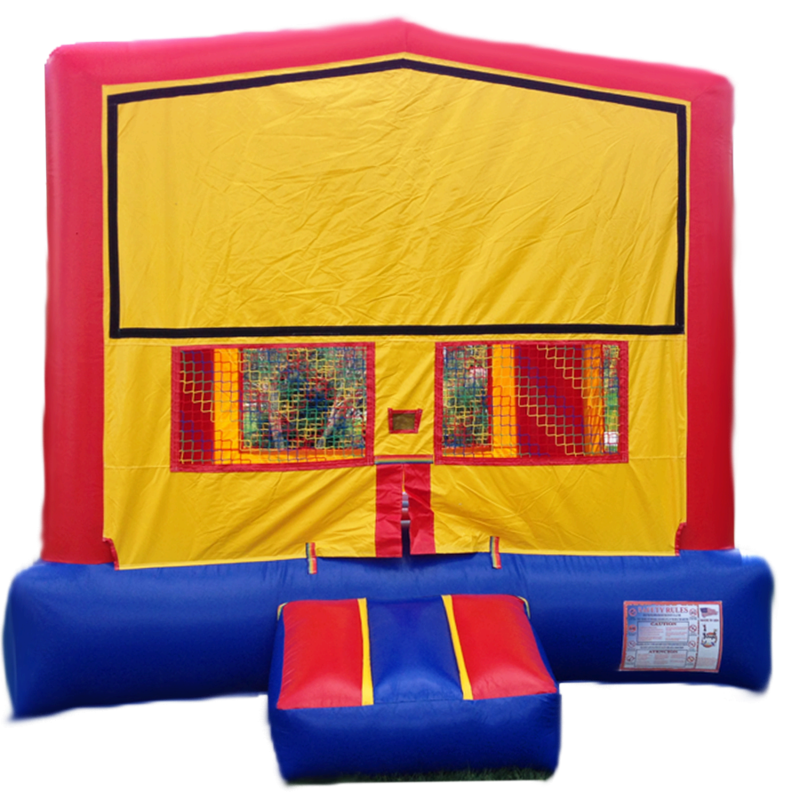 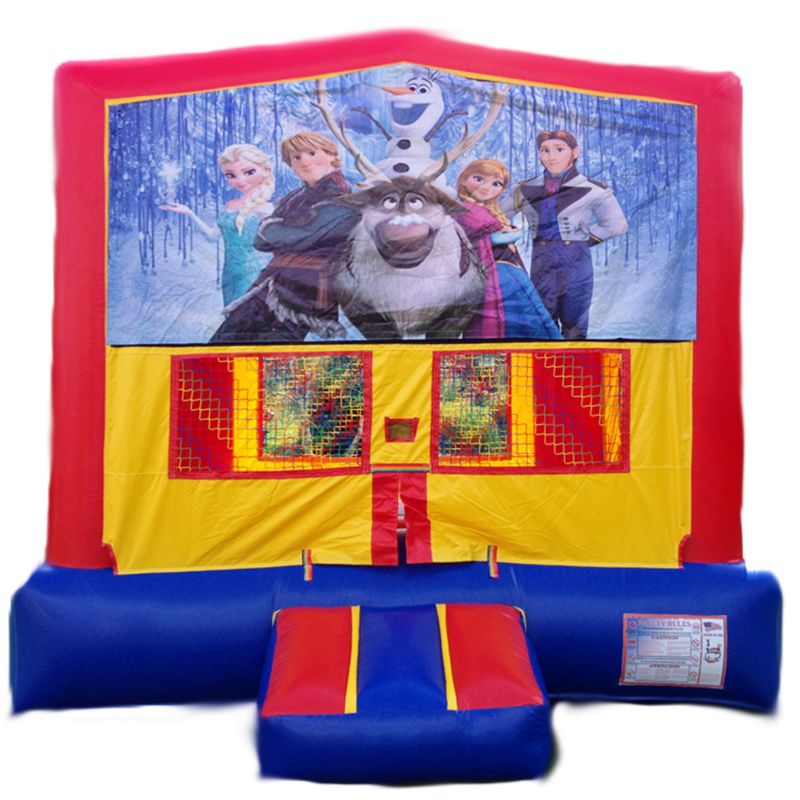 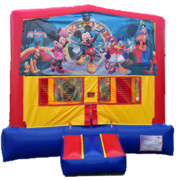 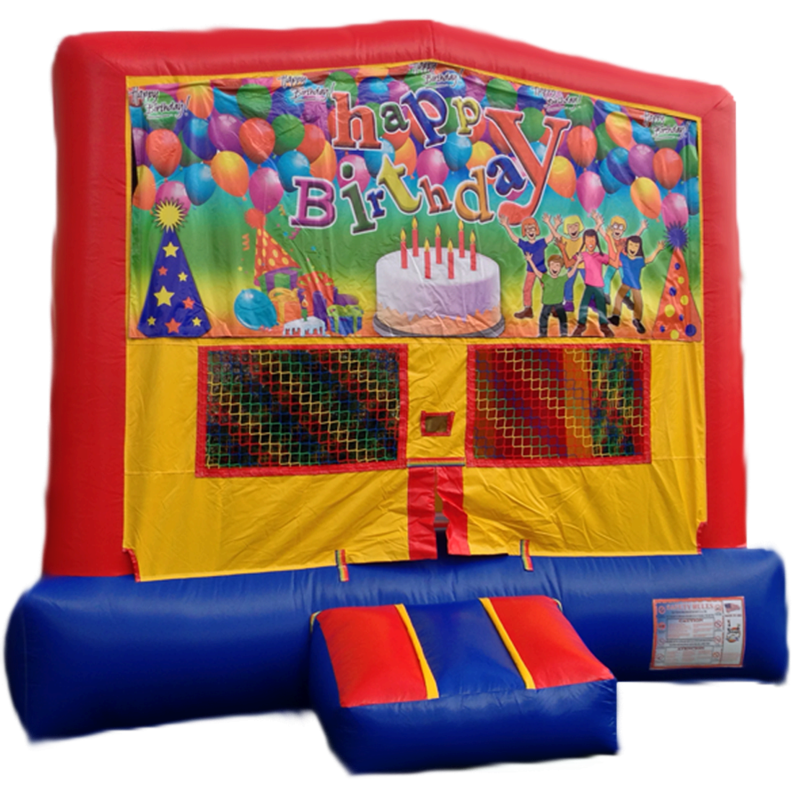 Welcome to our bounce house rentals page. 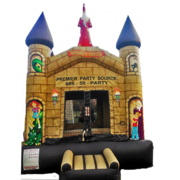 Here you will find many themes for your birthday party or corporate event. 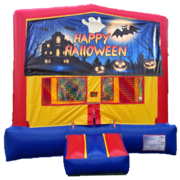 This bounce isn't for just halloween! 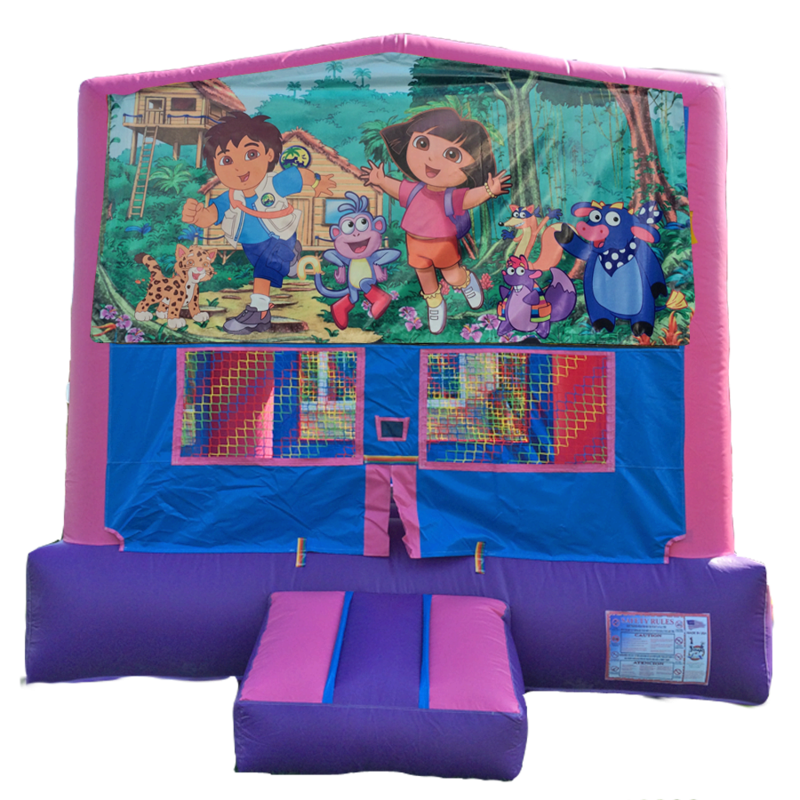 Perfect to add to your Scooby-Doo party! 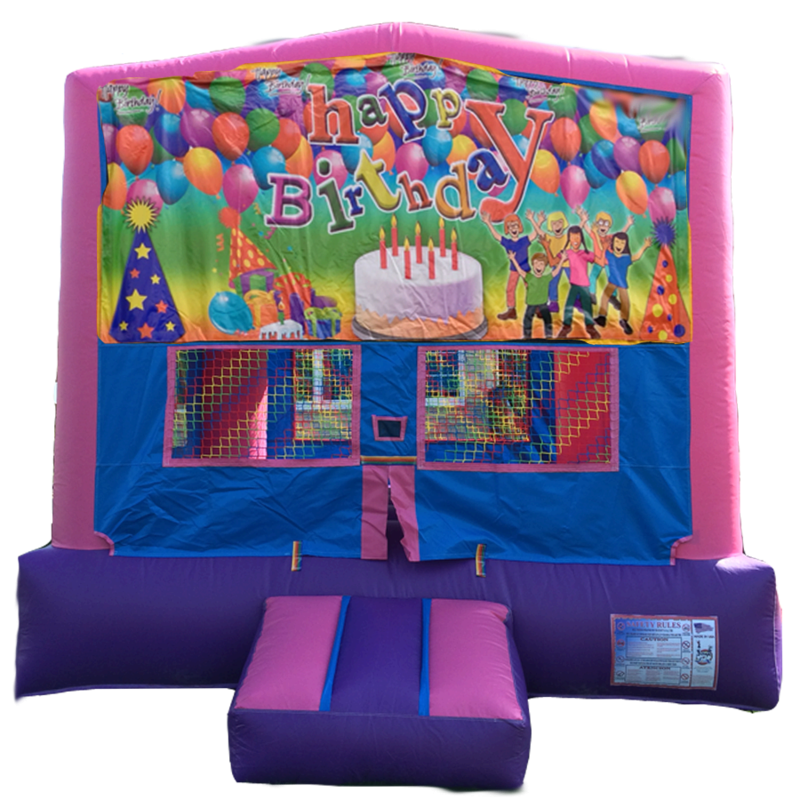 Bright green and purple inside with grey and white marbled corners. 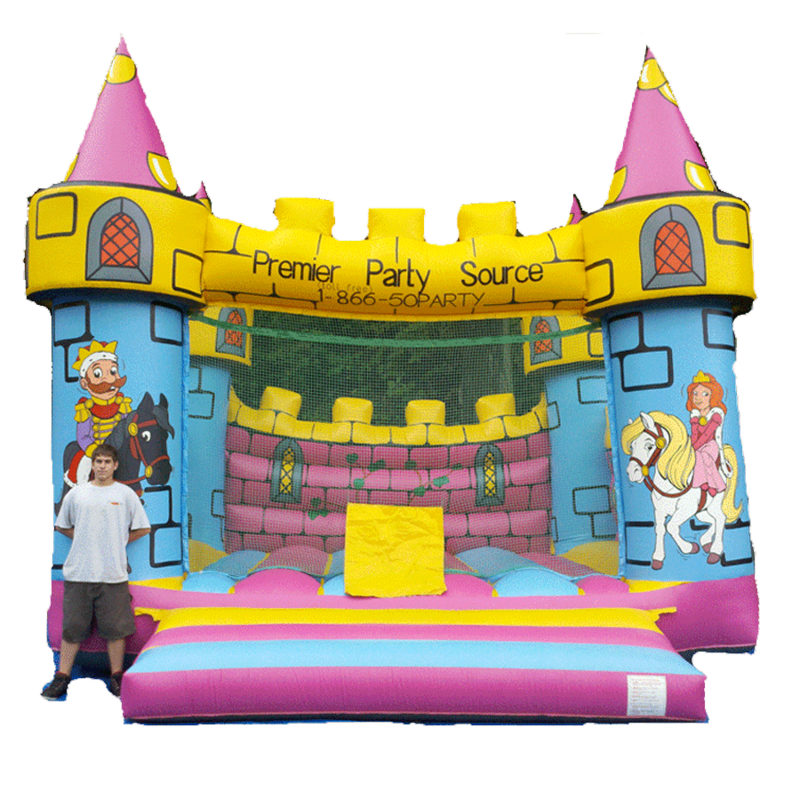 Perfect for your little prince or princess but strong enough to handle your teens too! 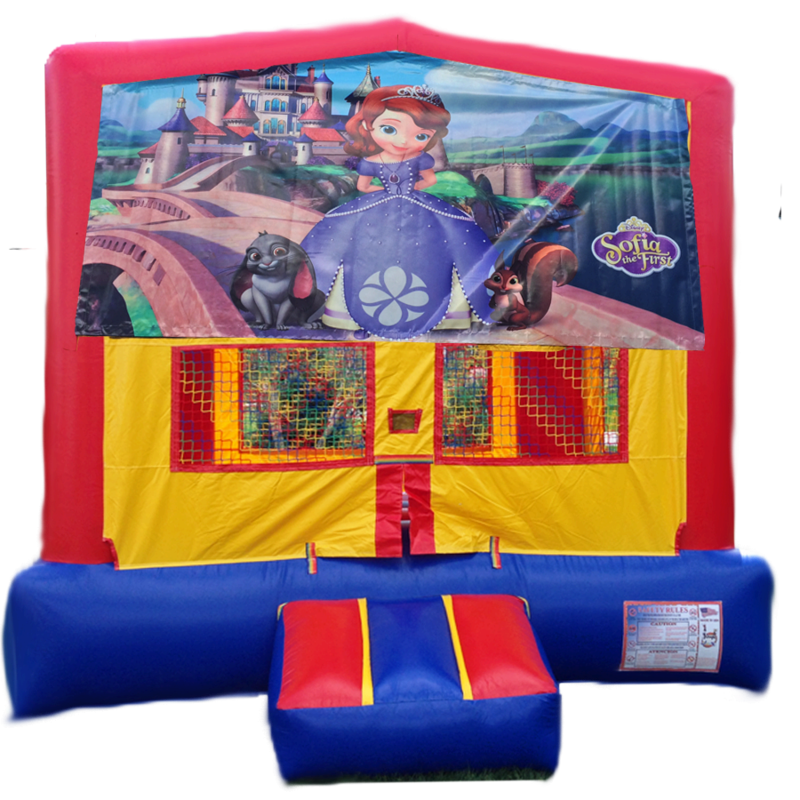 This larger bounce has three solid walls and an open top. 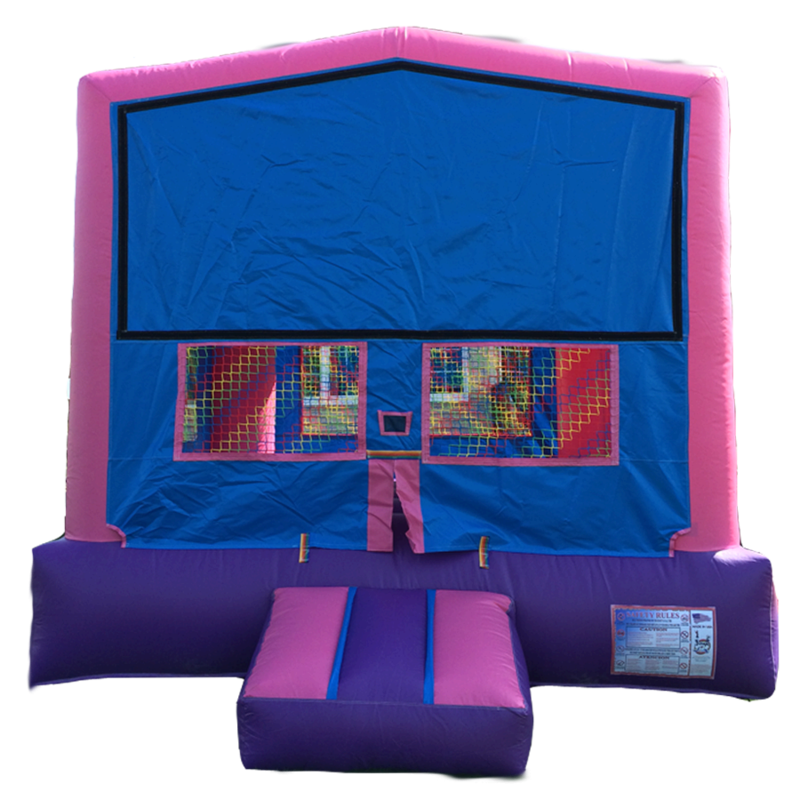 Full safety net in the front to provide an open view to see inside! Hey Sports fans!. 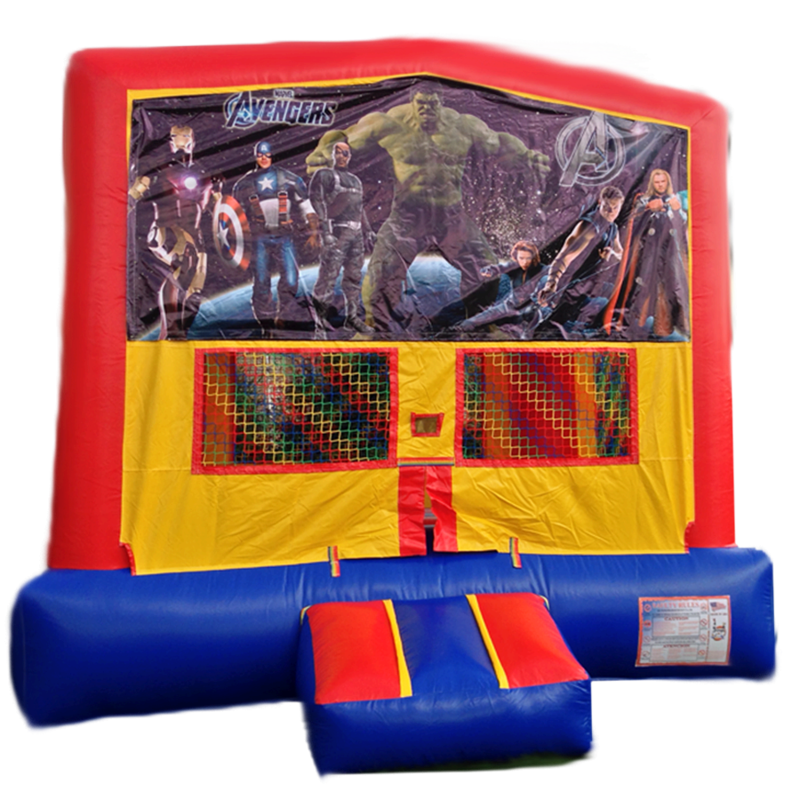 This bounce house has them all! 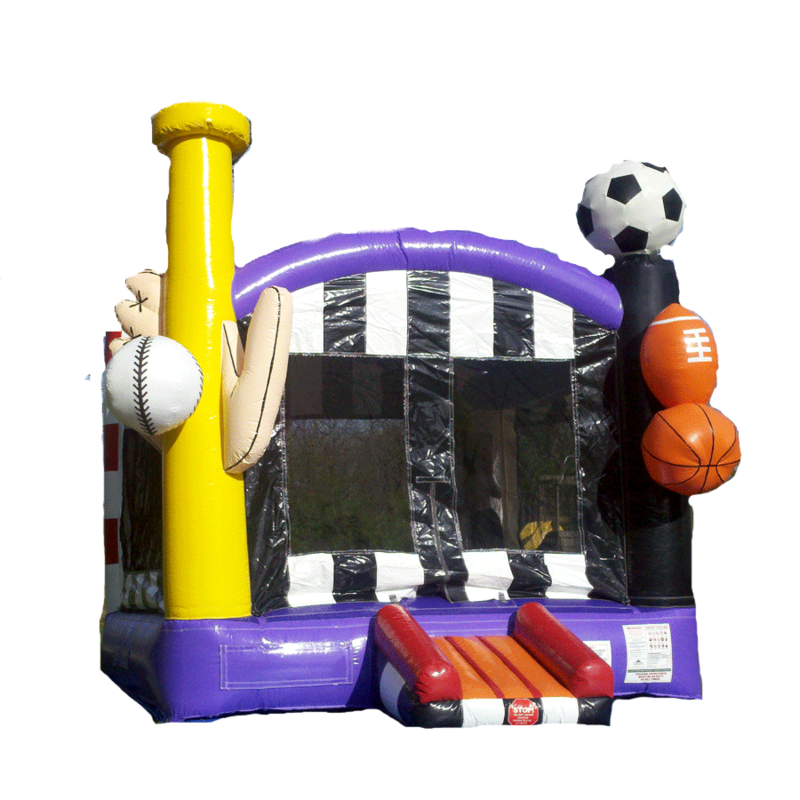 It even has a basketball hoop inside! 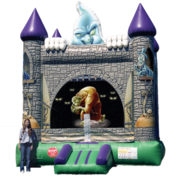 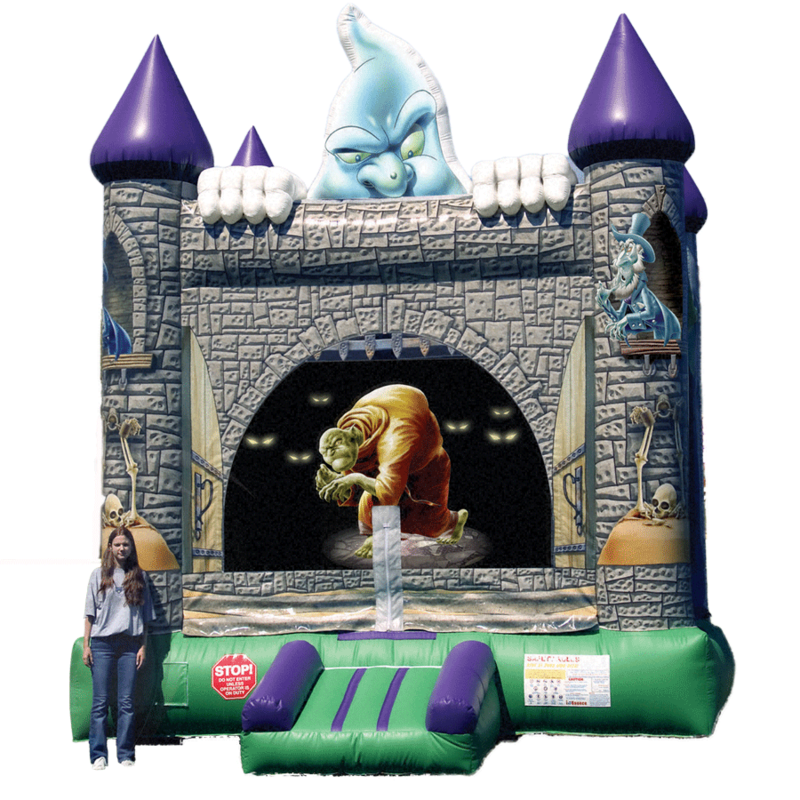 Come explore this castle and enjoy some bouncing Wizardry fun!